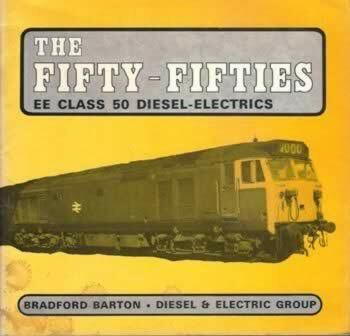 The Fifty-Fifties EE Class 50 Diesel Electrics. This book has been written by Michael Oakley and was published by Bradford Barton Publications. 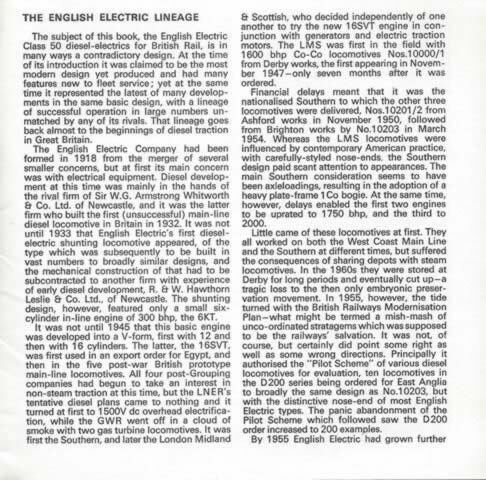 An image of the book is shown for your information, and if you click on the image a picture showing an example of an inside page will be shown.